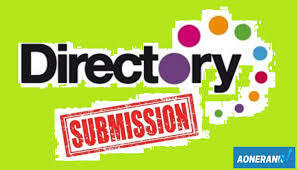 Directory submissions are extremely vital in SEO. It's nearly very impossible to get approval in some directories. Few directories can take up to few months or years to list our website.